We found 30 open box, clearance, and sales items from Pioneer - Open Box - 7" - CD/DVD - Built-In Bluetooth - Built-In HD Radio - Satellite Radio-Ready - In-Dash Receiver - Black/Silver. 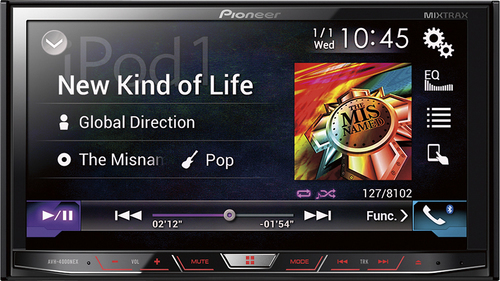 We found 2 open box, clearance, and sales items from Pioneer - Open Box - 6.1" - Built-In GPS - CD/DVD - Built-In Bluetooth - Built-In HD Radio - In-Dash Receiver - Black/Gray. We found 29 open box, clearance, and sales items from Pioneer - Open Box - 6" x 8" 2-Way Coaxial Car Speakers and Basalt Cones (Pair) - Black. 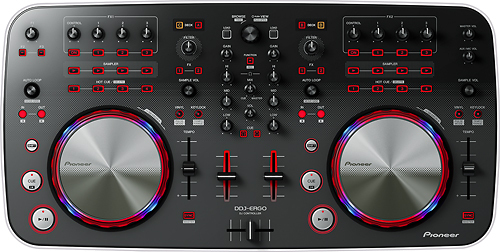 We found 6 open box, clearance, and sales items from Pioneer - Open Box - 2-Channel USB Controller. 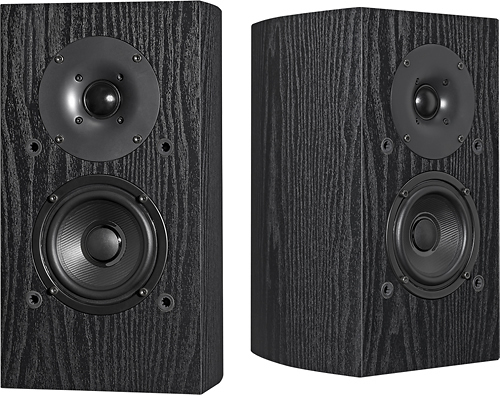 We found 33 open box, clearance, and sales items from Pioneer - Open Box - 4" Bookshelf Speakers (Pair) - Black. 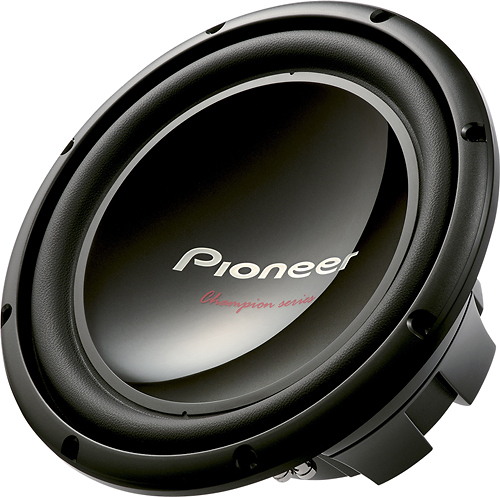 We found 2 open box, clearance, and sales items from Pioneer - Open Box - 12" Dual-Voice-Coil 2-Ohm Subwoofer - Black. 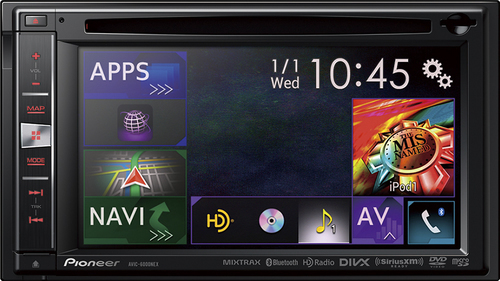 We found 18 open box, clearance, and sales items from Pioneer - Open Box - CD - Built-In Bluetooth - Built-In HD Radio - Car Stereo Receiver. We found 85 open box, clearance, and sales items from Pioneer - Open Box - 910W 7.2-Ch. Network-Ready 4K Ultra HD and 3D Pass-Through A/V Home Theater Receiver - Black. We found 5 open box, clearance, and sales items from Pioneer - Open Box - CD - Built-In Bluetooth - Apple® iPod®-Ready - In-Dash Receiver. 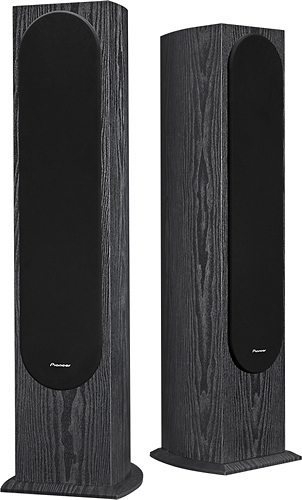 We found 61 open box, clearance, and sales items from Pioneer - Open Box - 5-1/4" Floor Speaker (Each) - Black.